Paul Dombey is a heartless London merchant who runs his domestic affairs as he runs his business. In the tight orbit of his daily life there is no room for dealing with emotions because emotion has no market value. In his son he sees the future of his firm and the continuation of his name, while he neglects his affectionate daughter, until he decides to get rid of her beloved, a lowly clerk. But Dombey's weakness is his pride, and he falls prey to the treacherous flattery of others. 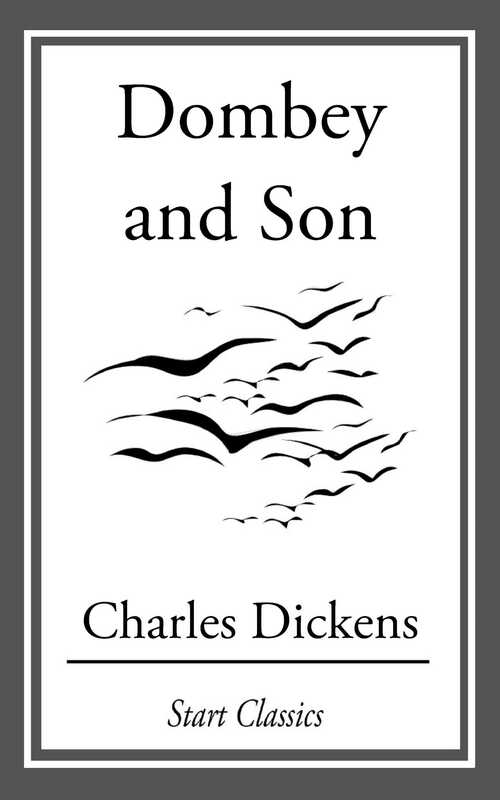 Combining an intricate plot, vivid language, and Dickens's customary social commentary, Dombey and Son, explores the possibility of moral and emotional redemption through familial love.